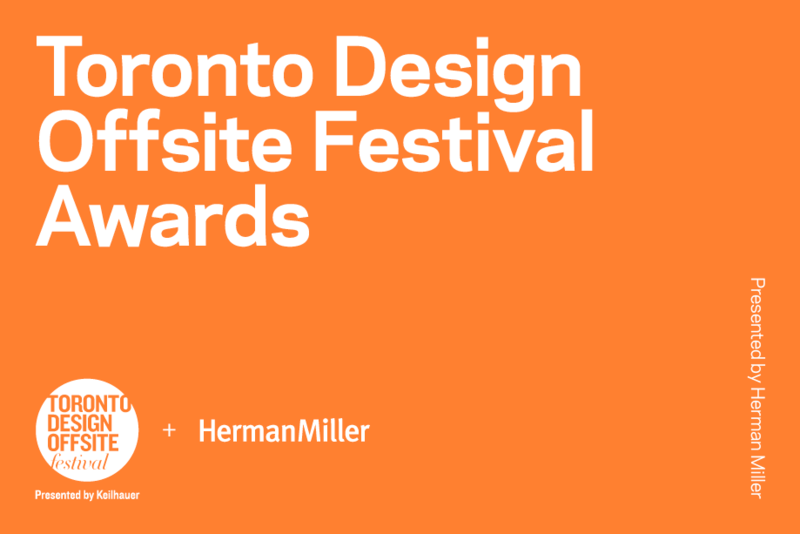 We are pleased to announce the 5th annual TO DO Awards presented by Herman Miller. An invited jury of design professionals vote for awards in two “Best in Festival” categories and “Juror’s Choice,” while the public votes for four “People’s Choice” awards. Winners are awarded with iconic Herman Miller design objects, and a v2com media release distributed to 70,000 members of the international design press. * Look for the awards in venue windows and beside winning objects throughout the festival after Friday, January 20, 2017. Voting closes Monday, January 23, 2017 at midnight. Click here to vote for your favourites. The molded chair is exemplary of the Eames iterative process and their desire to make “the best for the most for the least.” With each new form, finish, and configuration, the Eames continued to push the boundaries of what the shell chair could be. With their Hang-It-All, first crafted with multicolored hooks and a white wire frame, Charles and Ray Eames elevated the everyday coat rack into something inventive and fun. Alexander Girard is universally recognized as one of the most influential designers of the 20th century. This massive book by Todd Oldham and Kiera Coffee covers all aspects of his career. “Eames: Beautiful Details” is a celebration of the lives of Charles and Ray Eames, among the greatest designers of the 20th century. Known for their iconic furniture designs for Herman Miller, the couple was accomplished in all aspects of design. This award recognizes the jury’s selection for the best exhibition. Criteria for this award is at jury discretion. This award is given by individual jurors for their favourite in any category, including events, exhibitions, window installations, concepts and individual works in the festival. *Note that there are no prizes for Juror’s Choice award winners.